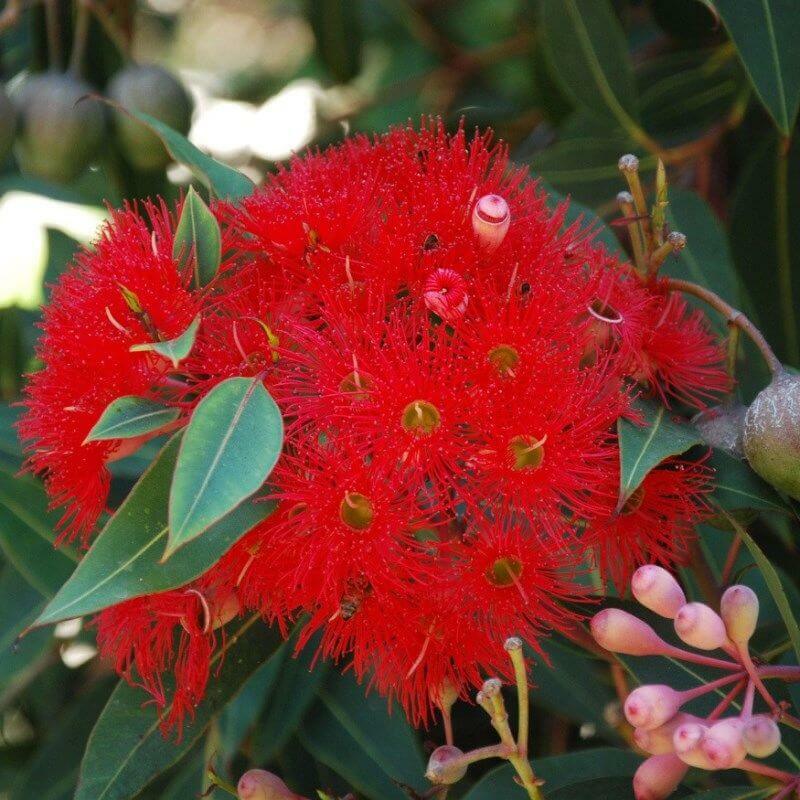 This is a spectacular flowering gum tree. While investigating Plants For Bees in the summer, everyone I knew took me to a place in their garden where this tree was. And sure enough, the bees were mad for the flowers. A great source of nectar for bees.